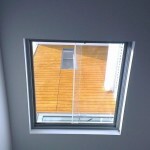 Looking for a truly modern and contemporary window solution for your new or existing home? 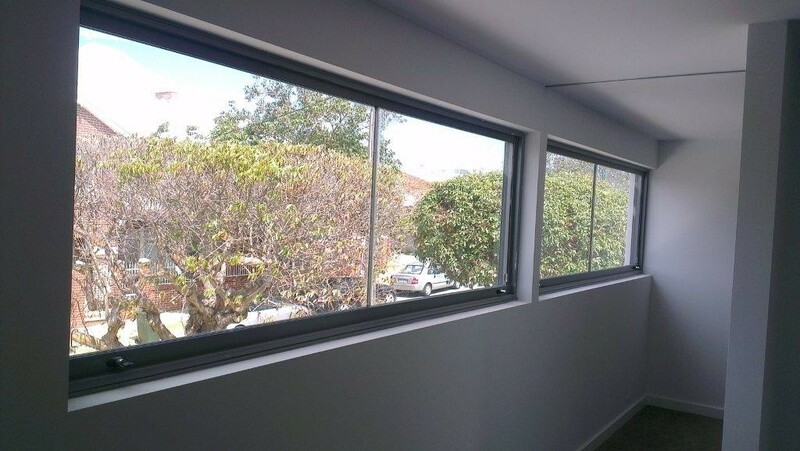 Take a look at our Domain Glass selection of sashless windows available Perth wide – You can visit our showroom in Joondalup to view our range of quality sashless windows. 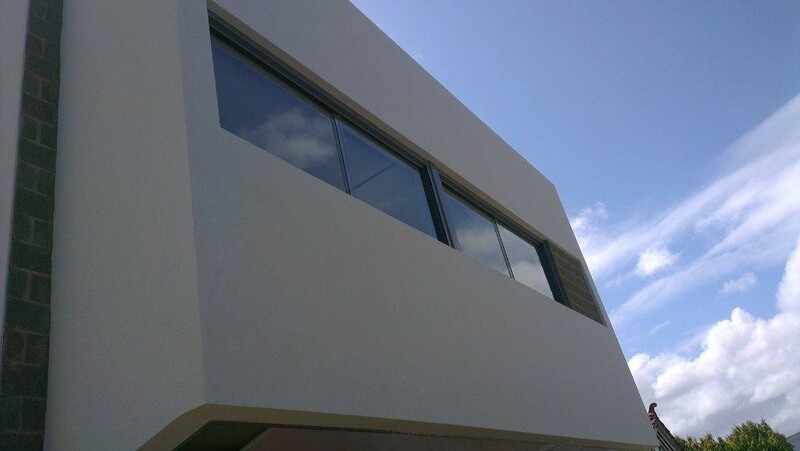 Essentially, sashless windows consist of two panes of moveable, counterbalanced glass without no need for aluminium framing around them. 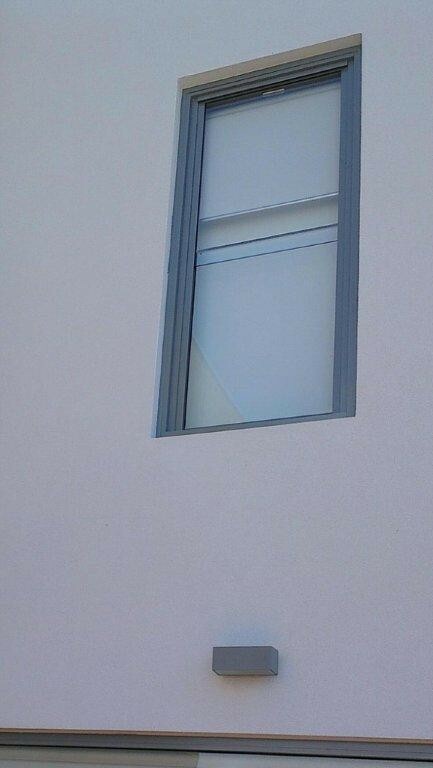 They’re the most minimal and contemporary approach to a double hung and sliding window you’ll find anywhere. 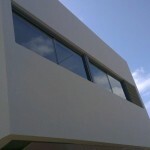 Our selection is an excellent option for you to add style and simplicity to any opening. 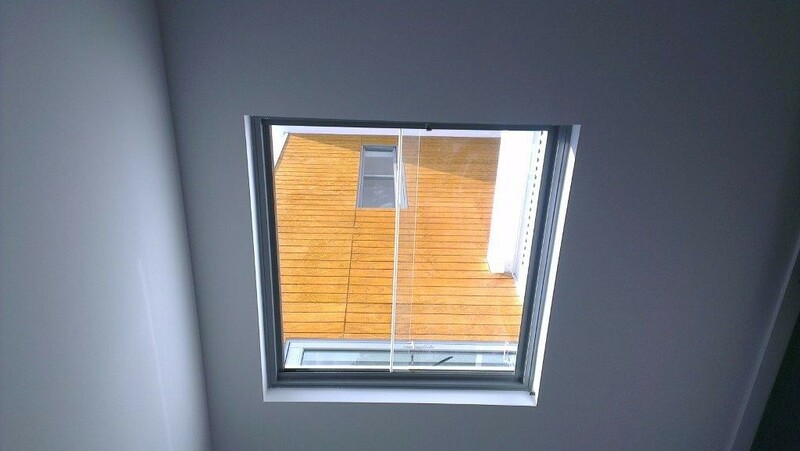 Browse our site to see some quality examples of window installations we’ve previously carried out – or use our online form to secure yourself a competitive quote on window supply and installation. 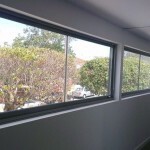 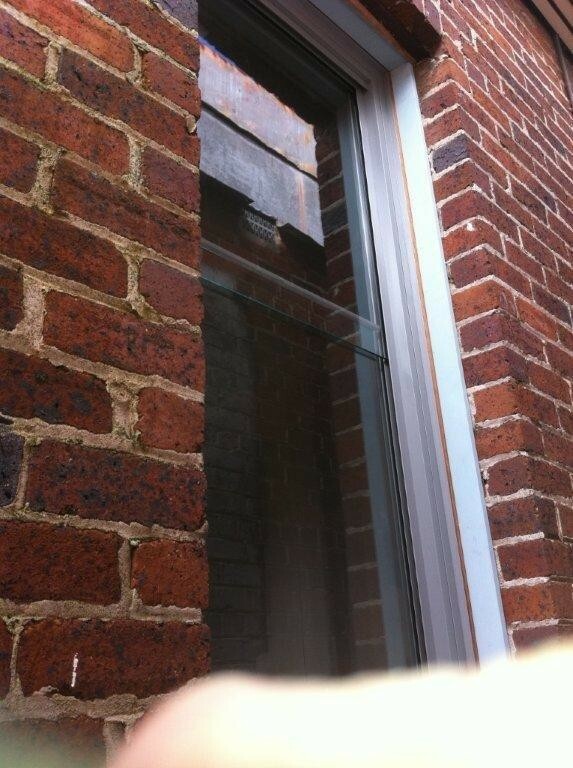 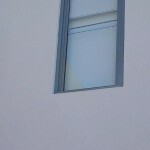 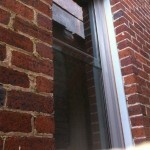 Get in touch with us at 08 9304 1838 if you have any questions about our sashless glass windows.